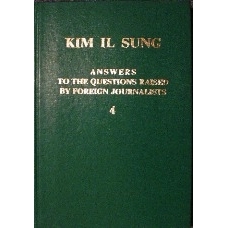 Detailed analysis of U.S. - North Korea relations, including nuclear negotiations, 1994 Agreed Framework and future prospects for peace. 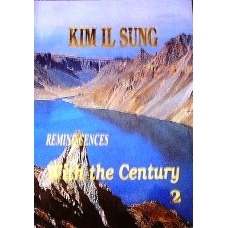 Essential reading for understanding North Korea's point of view on the nuclear dispute. 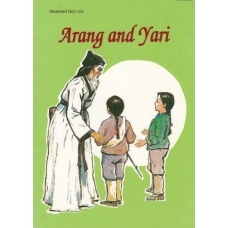 A Tale of Two Generals is an illustrated book of a Fairy Tale told By Kim Il Sung of North Korea of two competing generals that join up to fight off an invasion. 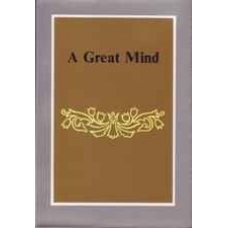 Moral is that power must be combined with intelligence to achieve success. 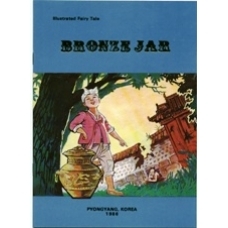 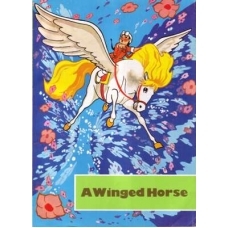 A Winged Horse illustrated fairy tale as told by Kim Il Sung, Eternal President of North Korea. 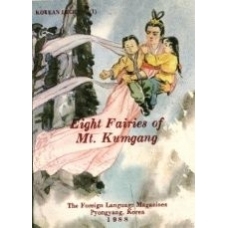 A boy is helped by a winged horse to fight off invaders attacking his village in Korea. 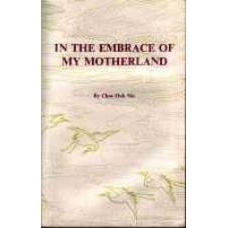 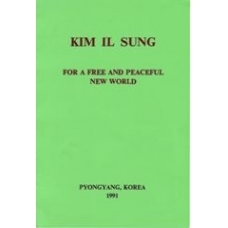 Collection of Songs, Poems, and Thoughts by North Korean National Hero Ri In Mo, former political prisoner for 34 Years in South Korea. 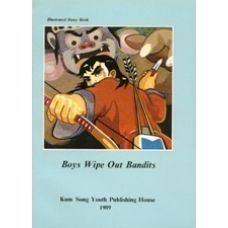 Boys Wipe Out Bandits - Illustrated Story Book is a fable as told by Kim Jong Il, the leader of North Korea. 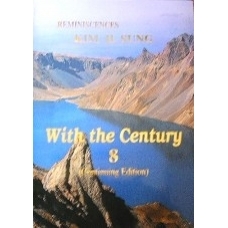 Moral is that one can defeat any enemy if one works one's wit and musters up courage, even if very young. 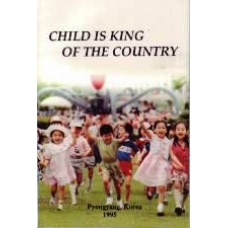 Child is King of the Country explains how the lives of children in North Korea, a place where the leaders have mandated that they are to be treated as Kings and Queens and are to be always provided with the best of everything. 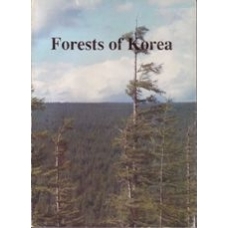 Magnificent Pictorial of the Unusual Architecture Found in North Korea. 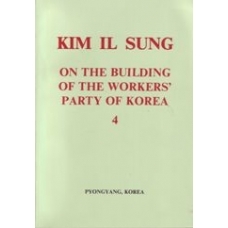 Included are interior and exterior photos of buildings, sculptures, and grand construction projects in Pyongyang and the countryside. 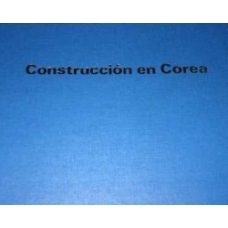 Picture captions are in Spanish. 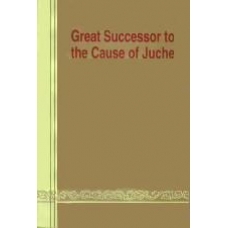 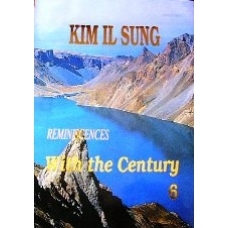 Fact based historical novel on Kim Hyong Jik and Kang Ban Sok, Parents of Kim Il Sung and grandparents of Kim Jong Il, the leader of North Korea, and Their Struggles Against the Japanese Occupation in the Early 1900's. 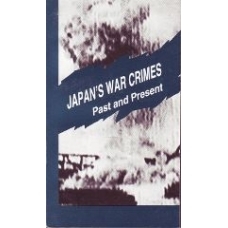 History of U.S. 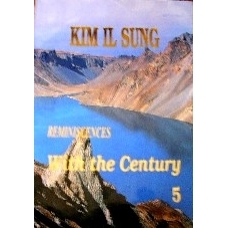 Interference on the Korean Peninsula. 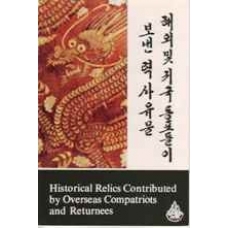 Analysis of DPRK-U.S. relations from 1945 to present day (2014) and how the Presence of U.S. 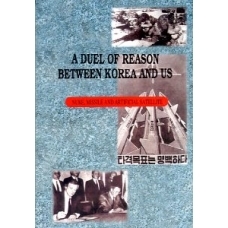 Forces in South Korea Increases the Potential for Armed Nuclear Conflict. 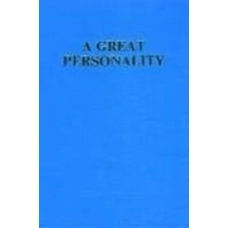 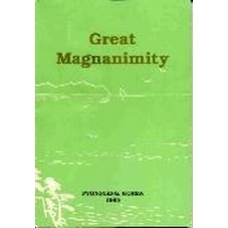 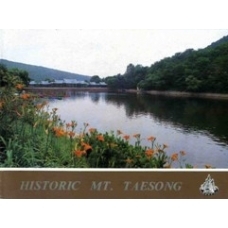 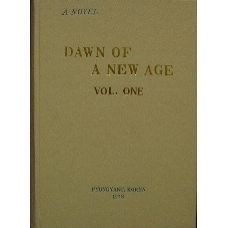 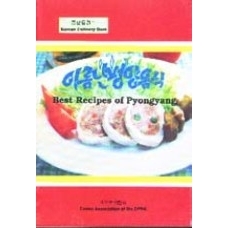 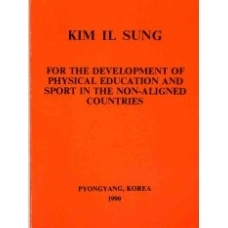 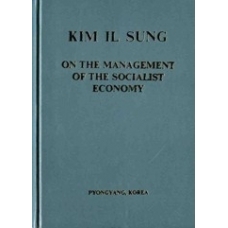 Published 1 year after the death of Kim Il Sung, former leader of North Korea, a collection of anecdotes from different periods in his life eulogizing the great magnanimity and benevolence he bestowed on North Korea as a whole, as well as individual citizens. 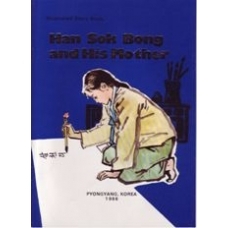 Han Sok Bong and His Mother - Illustrated Story Book from North Korea of the early life of Han Sok Bong, the famous Korean calligrapher who lived 400 years ago, and whose works are revered to the present day. 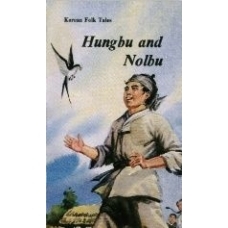 Hungbu and Nolbu - collection of 21 classical Korean Folk Tales from ancient times with theme that honest hardworking virtuous people will eventually find happiness while evildoers will be punished. 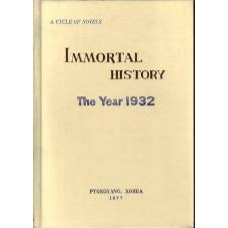 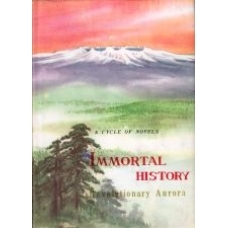 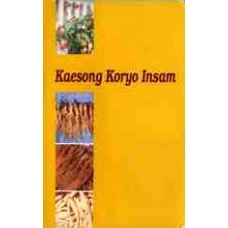 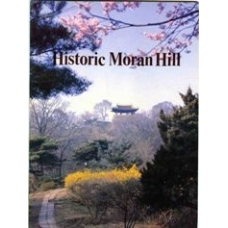 Immortal History: The Year 1932 is a Fact-Based Novel of the Revolutionary Activities of Kim Il Sung in the Time Period of the Anti-Japanese Revolutionary Struggle for Korean Independence 1905 to 1945. 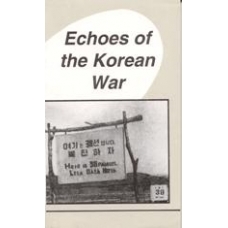 South Korean Army General Choe Dok Sin, Former President of South Korean Military Academy, Former Ambassador, and U.S. Citizen, Writes About Why He Eventually Decided to Move to North Korea and The Happiness He Discovered Living Under Its Superior Political System. 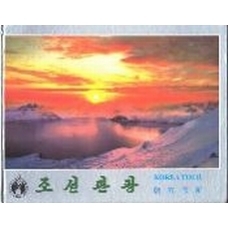 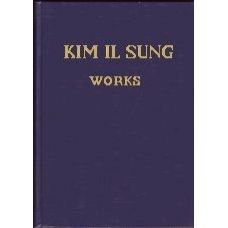 This is the last in his series of three autobiographical books and focuses on his life in North Korea. 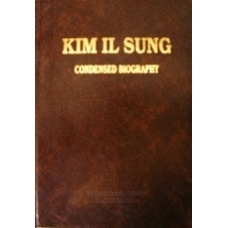 Biography of The Great Leader Comrade Kim Il Sung, Eternal President of North Korea. 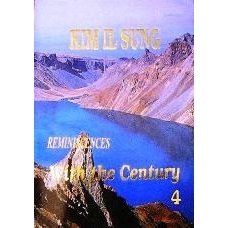 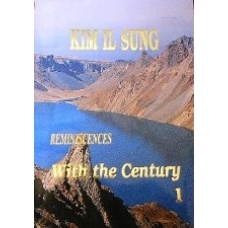 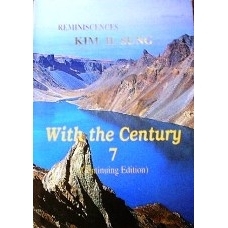 Kim Il Sung Reminiscences With the Century - Detailed Autobiography of Kim Il Sung From Earliest Life April 1912 to Defeat of Japan in August 1945. 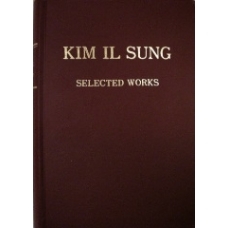 8 Volumes.